"*Lake Placid Self Storage is your premier online guide to storage solutions in Upstate New York and the Adirondacks "
The Lake Placid Region is famous for hosting the 1932 and 1980 Winter Olympics. Lake Placid has also been host for a variety of world class events including the ESPN Outdoor Games, World Cup bobsled and luge, the Ironman Triathalon, international figure skating, Empire State Games and the "I Love NY" Horse Shows. The Lake Placid region offers visitors a rich variety of historic, artistic and cultural attractions. Lake Placid's Olympic attractions include famous Whiteface Mountain, boasting the greatest vertical drop in the East and the Mackenzie Intervale Olympic Ski Jumping Complex, where you can ride to the top of the 26 story, 120 meter ski jump in a glass enclosed elevator! Other venues include the Mt. Van Hoevenberg bobsled and luge track where you can take an exhilarating ride down the only dedicated bobsled run in the US. The units are heated, safe and secure. Building has 24 hour manager on - site. 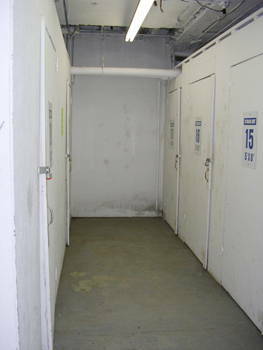 Large garage door - wide loading ramp for easy access to your unit. 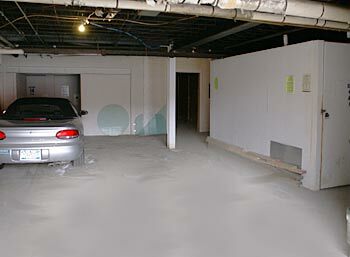 Units are rented by the month on a first come , first serve basis. This is a month-to-month Occupancy Agreement that can be terminated at the end of any monthly Occupancy period by either party providing ten (10) days written notice. on a month-to-month basis, commence on ______________________ and end on _______________________. space: ____________________. The first month, and only the first month, is prorated after the 10th. No other month(s) are prorated, a full month's rent is due for one month or any part thereof. (a) The term Total Monthly Charge shall be payable in advance on the 1st day of each month during the term of this Agreement. 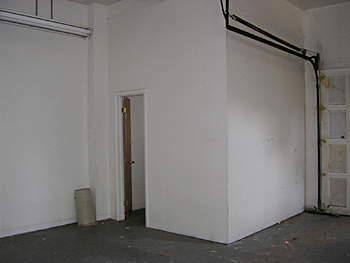 representing a security deposit to be held by the OWNER to assure that possession of the storage space or unit shall be returned to OWNER in the same condition as it existed at the commencement hereof and as further security for the monetary obligations on the part of OCCUPANCY herein. (c) OCCUPANCY shall pay a late charge of $10.00 if the total monthly charge is not paid within ten (10) days of the 1st of the month. sum of $250.00. The foregoing liability may, on written request of the OCCUPANT, and if accepted in writing by the OWNER at the time of signing this Agreement or within a reasonable time thereafter, be increased on part or all of the goods stored, in which event, increased rates may be charged by the OWNER based on such increased valuation. The rates charged for an increased valuation are set forth below and on a pre-addressed request form, a copy of which is attached, delivered to the OCCUPANT herewith in order to enable the OCCUPANCY to request an increased valuation at a subsequent time. including loss caused by fire, water, storm, theft or other reason. IN THIS AGREEMENT ARE THE ACTUAL CHARGES YOU MUST PAY. 4. This Agreement shall be governed by the provisions of 182 of the Lien Law of the State of New York. 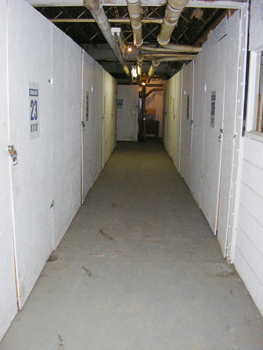 list or inventory of any property stored in the self-storage unit referred to herein. 5. OCCUPANCY is to provide his own lock for the self-storage premises; if the lock is removed from said premises, this will serve as notice to the OWNER that OCCUPANCY has terminated this agreement. 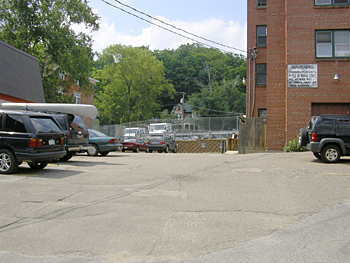 premises to another self-storage unit. 7. OCCUPANT shall not use the self-storage premises as a place of business or as a mailing address for any unlawful purpose. 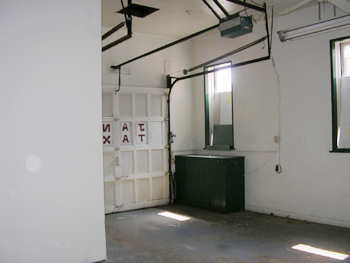 property is brought to the self-service storage facility." 9. OCCUPANT shall not use the self-storage premises for the storage of flammable materials or goods, explosive, perishable food stuff, contraband, live animals, materials or goods which emit odor. provided said OCCUPANT has satisfied all other terms of this Occupancy Agreement. 11. OCCUPANT shall not sell, assign, or sublet this lease without the prior written consent of OWNER. 12. Both parties acknowledge that valid notice, for any purpose there under, shall be made upon the other by mailing a copy of such notice postage prepaid, in the United States Mail to the address listed herein, the above telephone number of the OWNER may be used by the OCCUPANT in making inquiries concerning this transaction. 13. 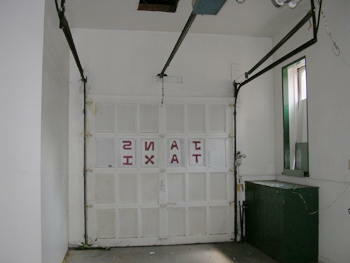 OCCUPANT shall be responsible to notify OWNER in writing of any address to telephone number change. or representations other than as specifically set forth herein.